DEEP OSCILLATION® therapy, a gentle, yet deeply effective therapy is becoming popular for the treatment and maintenance of Lipoedema applied via MLD Therapist to patient and as self management. 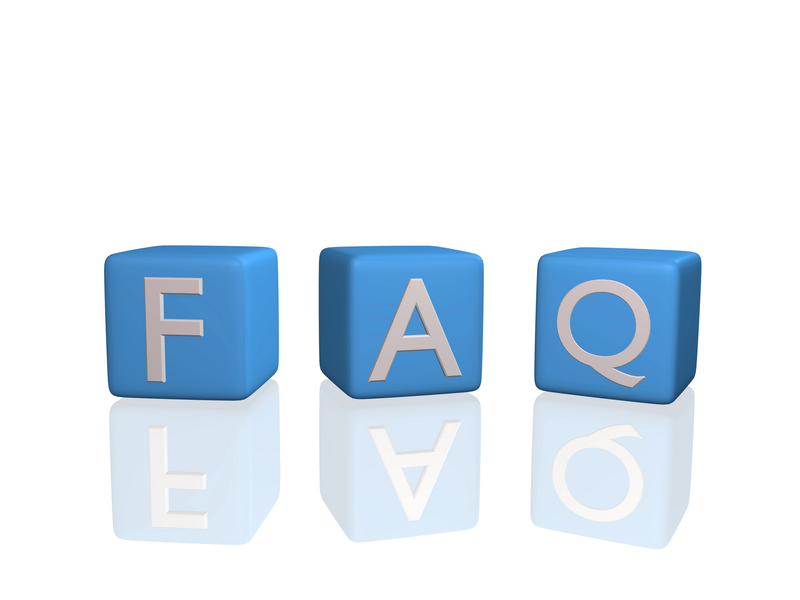 It is hoped that all the questions and answers below will help interested parties make an informed decision about whether the therapy is suitable for them. For more information, please contact, PhysioPod UK on info@physiopod.co.uk or call them directly on 0115 9167 685 or 0788 692 5715. PhysioPod UK Limited will exhibit at the Lipoedema UK Conference and AGM 2014 on Saturday 7th June 2014 at The Royal College of General Practitioners in Euston Square London - see latest news. 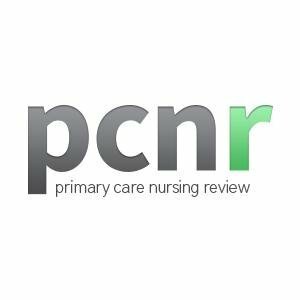 DEEP OSCILLATION appeared in the first issue of new online digital nursing review PCNR. See latest news. The DEEP OSCILLATION PERSONAL SPORTS, mobile and easy to use. Sophie Aldous treats her Mum, Chrissie with DEEP OSCILLATION once a day via gloved hands on and Chrissie self treats with applicators once a day. Pain and sleep medication have been stopped since using the unit on a regular basis. DEEP OSCILLATION therapy permeating an 8cm tissue naturally helping sufferers with pain, swelling and bruising. Who are PhysioPod® UK Limited? PhysioPod® UK Limited is a small independent company directed and managed by two sisters, Julie Soroczyn and Mary Fickling. They are the points of contact for all members of the public, therapists and the healthcare authorities in the UK and the Republic of Ireland. Julie is a sports massage therapist with her own client base and was the lady responsible for bringing DEEP OSCILLATION® into the UK in 2006 and The Republic of Ireland in 2009. Can I buy a machine and use it without training? 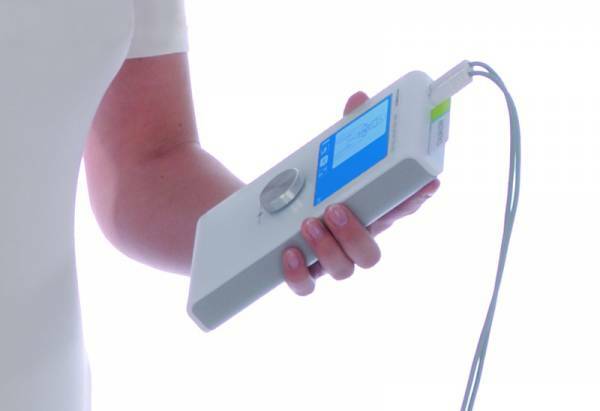 PhysioPod® UK Limited will only sell responsibly to Lipoedema, Lymphoedema Lipo-Lymphoedema sufferers and insist that purchases of any devices are only made when successful treatment with a certified MLD therapist/NHS Clinic using DEEP OSCILLATION® has taken place, and a medical consultation has been completed. Therapists using DEEP OSCILLATION® can be found here http://www.physiopod.co.uk/manual-lymphatic-drainage-therapists.shtml. Why is it important to see a therapist? By visiting a therapist first, the therapist and patient evaluate the results together and make an “informed choice” before deciding to invest, this could take one, two or more treatments. Results are achieved when sufferers are compliant with regular self-management as advised by their therapist. Bespoke therapy cards are produced for each person, when the bespoke therapy card is inserted into the unit and intensity selected, it starts working automatically through the frequencies and bleeps to signify the end of treatment. A standard self-treatment lasts 20-30 minutes. If I buy a machine, can I stop seeing my therapist? No, ongoing visits to MLD/Lymphoedema practitioners are still vital even when a personal unit is purchased, to check for any signs of a change in condition that may need attention. The unit may lessen the amount of visits required as regular self-management eases symptoms and improves skin quality. Does it hurt and can I take it on holiday with me? No, it is very relaxing and yes, PhysioPod™ UK Ltd supply a letter with purchase for customs. What choices of unit are available? Personal units come in a choice of either Sports or Aesthetics versions (list of conditions on request). You can read about each unit in products on www.physiopod.co.uk. The Bespoke Therapy card for Lymphoedema/Lipoedema/Lipo Lymphoedema is supplied by PhysioPod® UK Limited free of charge (normal RRP is £90.00 including VAT). Do I need a medical assessment before treatment commences? In the UK/Ireland, your healthcare professional/Lymphoedema/Lipoedema practitioner will go through a consultation form with you, assessing your suitability for treatment, including any possible contraindications and will ask you to sign a consent form before treatment commences. What are the contraindications for DEEP OSCILLATION®? All normal massage contraindications: acute infections, TB, Untreated malignant diseases, Cellulitis, infectious skin diseases, pacemakers or other electronic implants, untreated heart diseases, pregnancy. I have implanted pins/plates; can I still have the treatment? Yes you can, the therapy does not heat tissue, making it perfectly safe to work over implanted pins and plates. Am I going to be ‘electrically charged up’ during treatment? No, the patented circuitry means a circuit is never completed. Imagine drawing 95% of a circle and then stopping, then re-starting, during the break in the drawing, the charge is safely dislodged via a patented internal active discharge device within the machine. What’s the bar I am holding made of and why do I need to hold it? The bar is made of high quality titanium and is held in one hand, or popped between the toes, whilst circulating the applicator with the other hand in the correct direction of flow, this set up is required for the therapy to work. Alternatively, two applicators can be connected into the unit to work either side of an effected lower limb or an applicator on each leg. I felt a little tingle in my hand when holding the bar, is that normal? Sometimes you can feel a tingle but it’s really not harmful, however, turning down the intensity does reduce the tingle but doesn’t reduce the effectiveness of the treatment. Why do I use talcum powder with therapy? DEEP OSCILLATION® requires an absolute dry surface in the area to be treated. A light dusting of talc ensures the area is dry and helps the applicator glide over the area, you should see a pattern in the talc showing the effect of the surface of what DEEP OSCILLATION® is doing in the deeper tissue layers. It is a baby powder and is registered on the FDA database without ever having had any safety recalls. It is exclusively produced from elected ingredients, which are subject to strict purity controls comparable with the medical and pharmaceutical control system. Talc free alternatives can be used if the use of normal talc causes concern. Does the therapy stop if I have a hot flush? Yes because your core body temperature has raised and the body needs to be at a normal temperature, but please don’t worry, after a few minutes, when it has passed, just try again. Electrostatic pulses create pleasant, deeply effective oscillations in the skin, connective tissue, subcutaneous fatty tissue, muscles, and blood and lymph vessels down to a depth of 8 cm. Do I feel anything during treatment with DEEP OSCILLATION®? You will feel a pleasant, relaxing, vibration (oscillation) deep down inside the muscle tissues. Does it matter if my mobile phone is in my pocket when I have treatment? No, it will not effect the treatment or your phone. But it may be an opportunity to put your phone to one side and relax. Does it matter if I am wearing jewellery? No, it is perfectly fine. The therapy does not heat tissue. It has an a-thermal effect. 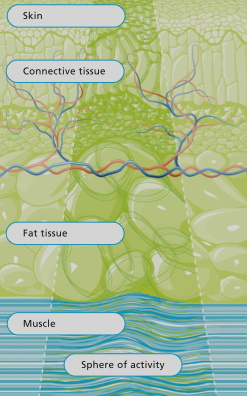 How can I protect the membrane head from wear and tear and prolong the life of membranes? Cover the head with cling film and wrap/twist around hand base, this keeps the head sterile between treatments, the exterior rubber in place and protects the membrane, it also slightly increases the therapy effect. What is DEEP OSCILLATION® doing to me during treatment? In higher frequencies - Pain is significantly reduced. The bodies’ lymphatic drainage pathways are opened and activated. The therapy is breaking down the trapped cellular metabolic waste, including protein solids and abnormal fluid build up. This encourages the dispersal of hardened, fibrotic tissue. In medium frequencies - Microcirculation in the interstitial spaces of the connective tissue is boosted, causing a relaxation of the tissues. The now collected, biological waste products start to move out to the lymph system for removal. In lower frequencies -Vasodilation (expansion of blood vessels) causes a slight lowering of blood pressure. A powerful, yet gentle, pumping action in these lower frequencies causes strong movement in the tissue. The re-instigation of freely flowing fluids encourages essential nutrients back to the tissue. What are the clinically proven effects? Why is this different to other electrotherapy products? The therapy is intermittent, that is part of its patent. It is not a traditional electrical stimulation device (i.e. Tens), as a circuit is not completed. Neither does it produce heat (like in the thermal setting of Ultrasound). What is the intensity button (dosage) on the DEEP OSCILLATION PERSONAL? Does more intensity mean better treatment? No, effective therapy can be performed at minimal intensity. The therapist will start with the intensity turned up to 80/90 % and will adjust as necessary. It is adjusted to find the appropriate pressure of massage. What if I stopped moving the applicator? The therapy will stop, the therapy must be performed with movement, if the movement stops the therapy stops, it starts again as movement recommences. Does DEEP OSCILLATION® have any known side effects? The therapy has no known side effects and does not conflict with any medication. It is perfectly suited as supporting therapy during treatment with medication as well as physical treatment and physiotherapy. Patients may notice an increase in urinary output. I’d like to know how DEEP OSCILLATION® helps reduce inflammation? DEEP OSCILLATION® therapy stems acute and chronic inflammation, by limiting inflammatory cell movement to the affected area. This is achieved by reducing the release of inflammation mediators and reducing fluid and protein loss from the blood and lymph vessels. 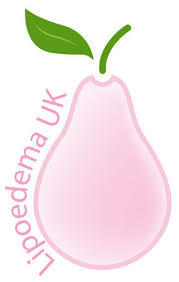 Can I read any feedback from Lipoedema/Lymphoedema sufferers having therapy with an MLD therapist or using the personal unit?